Specially formulated high grade lubricant. Prolongs the service life of air tools, cylinders and accessories while permitting maximum performance. #10 weight. Superior in performance to ordinary lubricants. 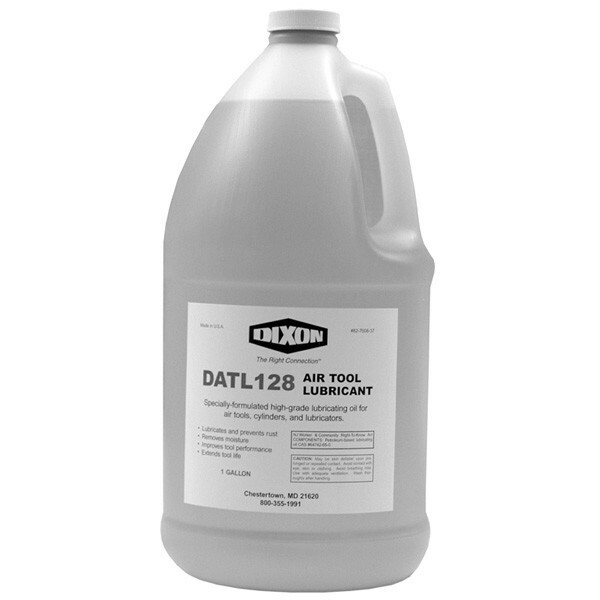 Prohibits rust and removes moisture as it lubricates. Non-corrosive, non-reactive and does not decompose. Easy pour spout helps prevent costly spills.